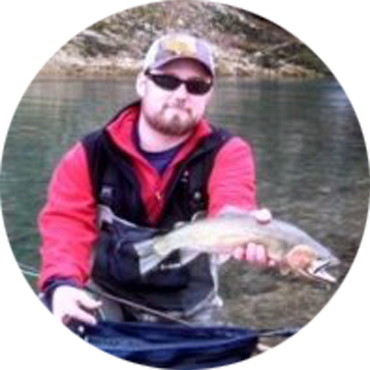 Bryan has worked at Northwest Outfitters since he graduated high school in 2004 and has held almost every position available in the fly shop. From winding lines and tying flies, to being an Orvis school instructor and the shop manager Bryan has done it all. While you may find him from time to time in the shop these days, his heart lives on the river and his passion is sharing his knowledge of fishing and the local water ways with others. Call today to book a walk and wade trip with Bryan Gregg!